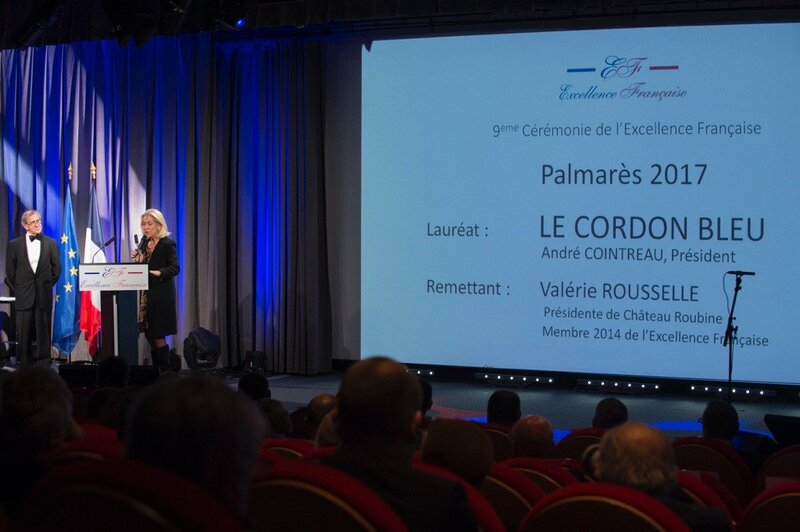 On 6 December Le Cordon Bleu was honoured for achieving the highest level of excellence in education standards at the 9th Excellence Française. President M. André J. Cointreau received the prestigious trophy at the annual event in Paris. Le Cordon Bleu is the first Hospitality & Culinary Arts Institution to receive this award for the excellence of its training programmes and for promoting French culture throughout its international network. 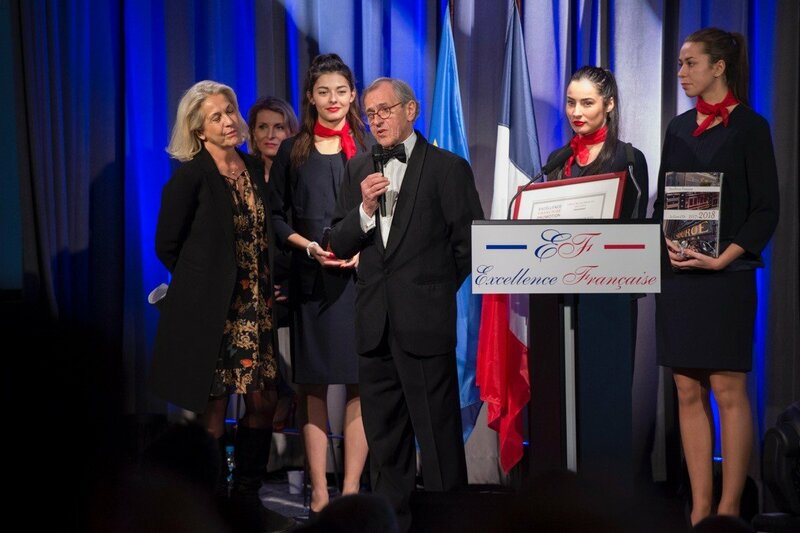 Every year, Excellence Française honours organisations from the most dynamic business sectors for their creativity and innovation promoting France internationally. Le Cordon Bleu has become a benchmark for the very highest levels of excellence in France across all business sectors.